The work of today’s board is multi-faceted. Strong boards are deliberate about identifying the experience, skills and competencies required to fulfill their mandate to provide oversight, insight and foresight. Board selection decisions are made with a particular focus on the unique requirements for achieving the organization’s strategic goals. As strategy shifts over time, the best boards continually update their competency profiles accordingly. With the board’s competency profile in hand, strong boards more easily identify the gaps they need to fill during their nominating process. Many boards rely on referrals and recommendations from their existing board members when recruiting nominees. While the competency profile can help guide board members in identifying best fit nominees from amongst their own networks, the strongest boards reach beyond this to proactively invite individuals who bring the specific experience, skills and competencies required. By casting a wider net they are more likely to find the best candidate for the role. Recruiting directors is not easy. Many boards have begun to use a committee structure with non-board committee members creating as a ‘feeder’ system for future directors. However, committee members that spend a term on a committee before joining the board are essentially being asked or encouraged to consider a four to six year commitment. While this approach is a very effective strategy for developing a pipeline of future directors, it requires that the nominating committee think at least a term ahead when identifying and nominating committee members. An open and transparent recruitment process has become critically important to ensure that directors and the board as a whole are viewed as credible and legitimate by shareholders, members and stakeholders. Openness and transparency do not displace confidentiality, of course. However, the ability to point to a selection process that has been applied with forethought and integrity demonstrates accountability. Identifying, cultivating and confirming nominees takes time. In today’s overextended culture, potential directors are becoming more discriminate in terms of where they invest their time, talent and energy. Beginning the nominating process a year in advance gives potential directors time to consider and plan their involvement and gives the board time to have meaningful discussions with more than one round of potential directors, if necessary. 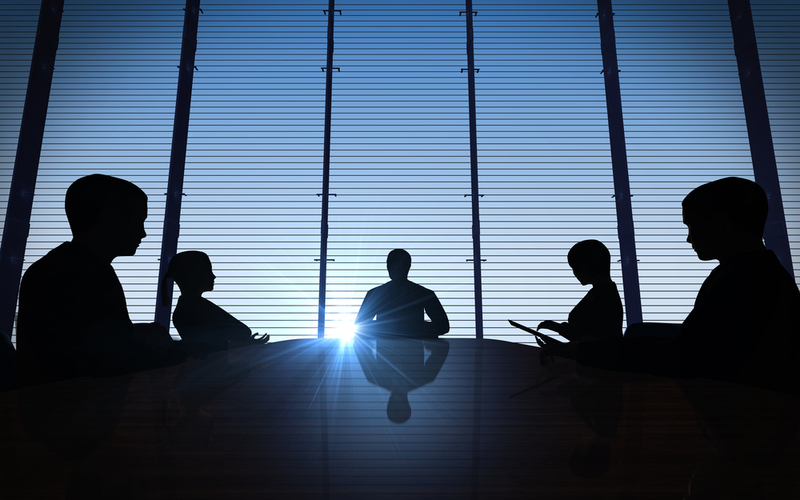 An effective board is a key enabler of organizational success. Conversely, an ineffective board can be a crippling barrier. In addition to recruiting the right directors, the best boards regularly evaluate director and board performance against clear expectations. While some boards fall into the habit of renewing directors’ terms if this option exists, the most effective boards deliberately consider director renewals and only offer them where a director’s experience, skills and competencies remain valuable to the board and where a director’s performance has been satisfactory. Will a more deliberate and strategic approach to recruiting directors take more time? In most cases, the answer is “yes”. However, the ability to attract top talent through an open and transparent process with the required skills to attain strategic goals is essential. In our experience, the time investment in the recruitment process creates significant return in the work achieved by the resulting board.